This is probably the most customized Mercedes Sprinter Van ever, but Birdman is always glad to "one-up" everyone. Thanks to Derick G, you get to see an exclusive tour of Birdman's Sprinter Van... it's not a truck. 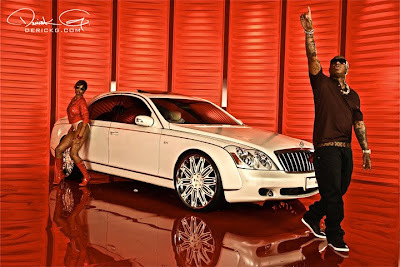 BIRDMAN's NEW 2013 TRUCK from DERICK G on Vimeo.